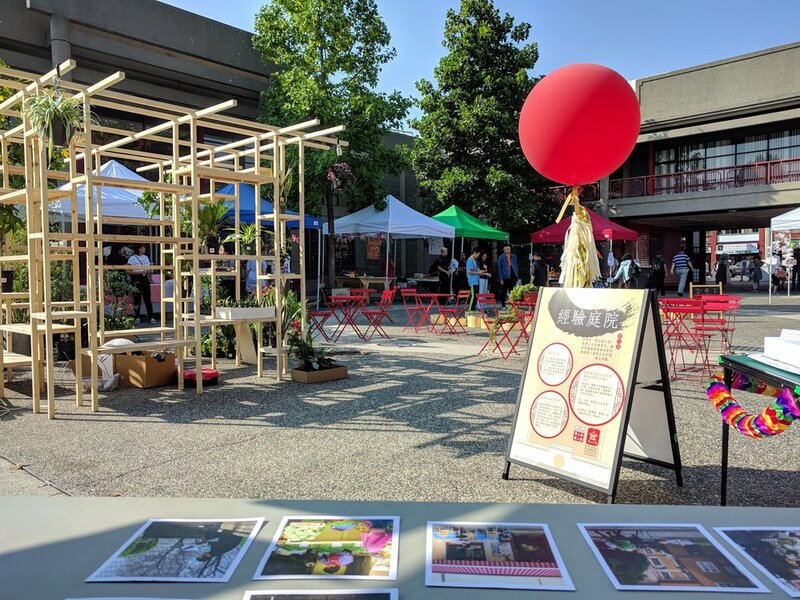 Summer 2018: We hosted a community engagement station as part of the two-day Shape The Courtyard initiative under the Dr. Sun Yat-sen Classical Chinese Garden and Dunefield Consulting. Part of a shared community response to a City of Vancouver Parks Board motion to create a public square legacy in Chinatown, our project aimed to help gather a clear sense of what is important to the community and its vision for the space as essential to the process. READ the project report [print version; pls download using Adobe Acrobat or Reader, else graphics fall off]. 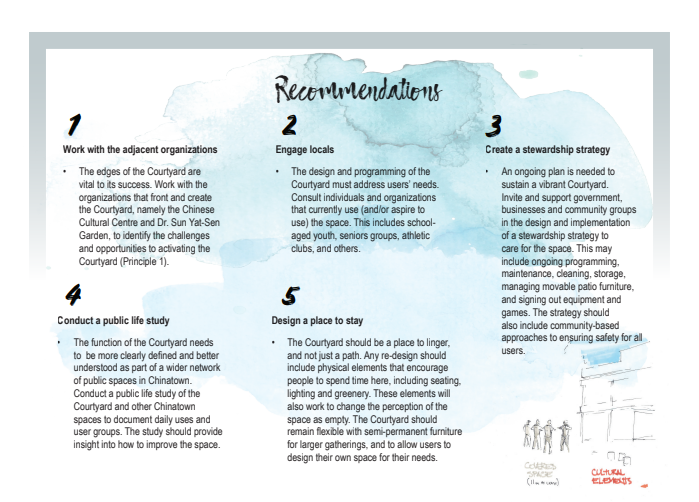 Core principles are identified for approaching space improvements, with recommended next steps for community consultation, further study, and stewardship.